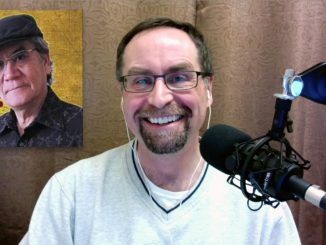 HUNDREDS, MAYBE thousands of children in Africa are abused, homeless, and vulnerable to human traffickers — because they’ve been accused of witchcraft. 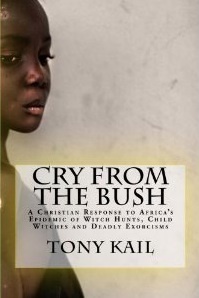 Tony Kail, founder of Voice of the Accused, is the author of Cry From the Bush: A Christian Response to Africa’s Epidemic of Witch Hunts, Child Witches, and Deadly Exorcisms. 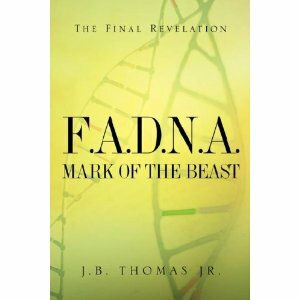 He draws on two decades of research into magico-religious groups to reveal a culture of fear and exploitation that victimizes the weak and helpless — all too often in the Lord’s name.